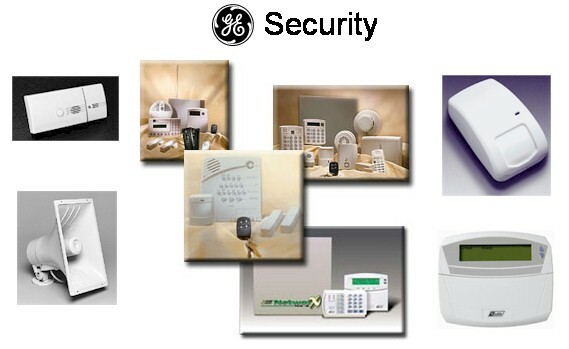 Our GE Systems are designed to detect intruders, smoke, heat, carbon monoxide, as well as alert our Central Station if there is a medical emergency. Every system is installed by our Certified Technicians who receive continuous up-to-date training about the latest/newest techniques within our profession. Valuable option sensors are available with the G.E. wireless security system including water bug sensors, freeze sensors, light control sensors, and the wireless driveway sensor. What if… An ice maker goes bad in a refrigerator? What if… Your A/C power goes off while you are away and pipes begin to freeze? What if… A hot water tank develops a leak? What if… Water pipes develop a leak in your home? A water bug sensor or a freeze sensor would alert the monitoring station if any of these problems occurred. What if… Your wife or daughter comes home to an unlit house? Use a light control sensor to turn the lights on in the home. What If… A fire starts or a carbon monoxide leak occurs while “no” one is at home? With our monitored smoke and carbon monoxide detectors the monitoring station would alert the authorities and you. What if… Someone enters your driveway in the middle of the night? A wireless driveway sensor would alert the family instantly. We offer “on site” free security surveys to assure that the system is designed to provide for your specific needs. Call today to set a time convenient for you with one of our Certified Sales Personnel. Be sure you inquire about our “talking” smoke detector that was specifically designed for children. 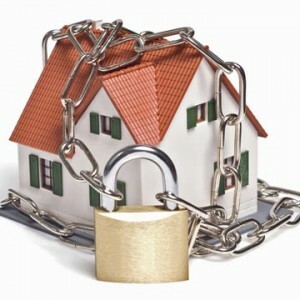 Let SSI “LOCK UP” your family’s home safe and sound with a system that fits your needs.